No. 2. 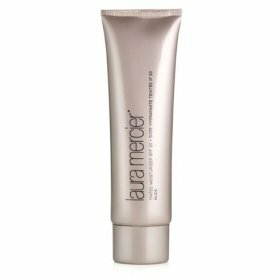 Laura Mercier Tinted Moisturizer SPF20...this is great as it gives really nice coverage and has an SPF of 20. Its gives a dewy finish to the skin...luv this..
No. 3. Avon Supershock Liner ...this is brill for a budge proof liner...its so soft you can just smudge it out with your finger to create a messy grungy smokey eye, perfect for a festival. No. 5: Benefit Posie Tint - There is no better way to wake up tired skin than with a rosey glow to the cheeks and lips. Posie Tint gives a lovely subtle pop of colour, making you look fresh ang glowing....and it lasts all day. No. 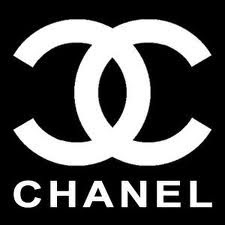 7: Dry Shampoo - There are loads of these on the market. I love the Tres Semme Spray. You just spray it at the roots, wait a minute and then massage into the roots. It gives instant volume and takes the manky greasy look off you straight away.